When the lights unexpectedly go out during a school dance, Bea can tell just by his breathing that the boy near her is having a panic attack. She doesn’t know him, has never seen him, (can’t see him now in the dark), but Bea can sympathize with his extreme anxiety. She often suffers from the same type of attack herself. This chance encounter is the start of an unexpected and unconventional romance between Bea and Beck, two teens who are struggling to live with all the ordinary problems that adolescence dishes out as well as a chaser of anxiety in the form of obsessive compulsive disorder. I found this a compelling story. Bea’s OCD is primarily focused on keeping everyone around her, friend or stranger, safe, which though it’s obsessive is rather endearing. Through Bea’s group therapy sessions we see many other manifestations of the disease as well. There’s a lot to learn through this book, but it doesn’t feel teachy or preachy. It’s a fascinating story. 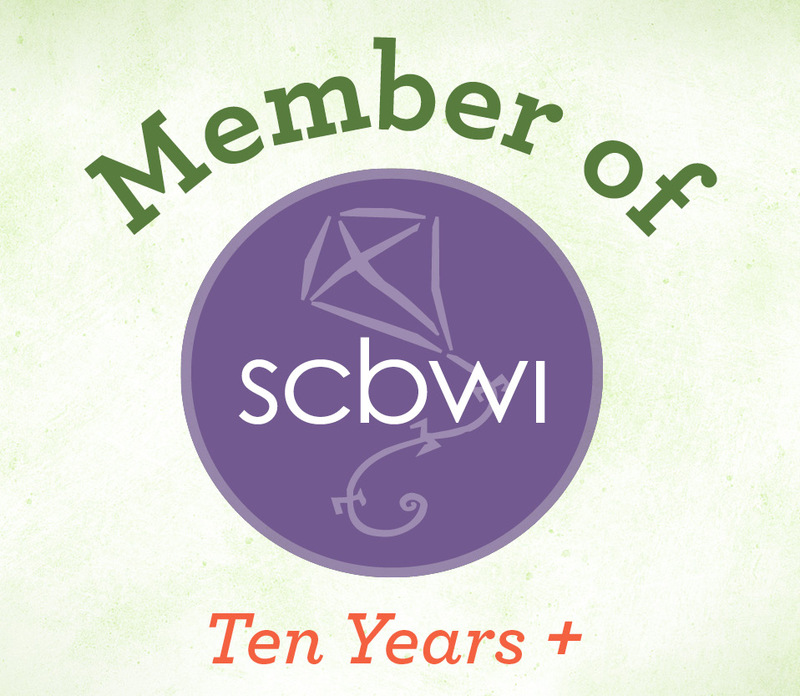 I wanted to learn what happened to the characters, how the story fell out, and I picked up both information about the condition and empathy for the characters along the way. All readers are different, but I think for me a novel like OCD Love Story is one of the best ways to learn about a complex mental disorder. It gave me a feel of having inside knowledge about the disorder and it also gave me a whole lot of sympathy for the struggle that sufferers go through. Nothing was sugar coated here, including the difficulty Bea’s best friend had in dealing with Bea’s condition. In the end, one can’t help but admire the tough work teens with OCD have to do to manage their condition in addition to navigating everyday adolescent life. This gets beyond the jokes and the Monk episodes. 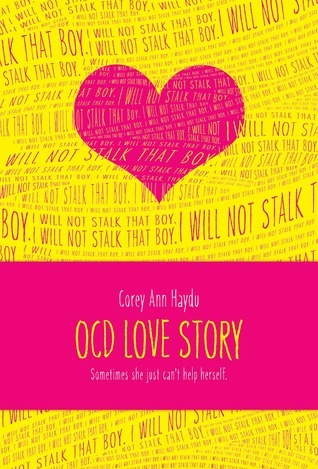 OCD Love Story would make a great addition to middle school and high school class and school libraries. This sounds like a really interesting and informative book, Sarah. We have a young relative with OCD, and I think this might make a nice holiday present!